The Most Popular Destination 2018 ! Premiumtraveltips.com – There are a lot of destination that been popular in our world and becoming the main target for tourist to choose for having their holiday in there. But not every city and country always becoming the choose of a worldwide tourist. Now Premiumtraveltips will choose for readers 5 city and country that been nominated as the most popular destination on 2018. 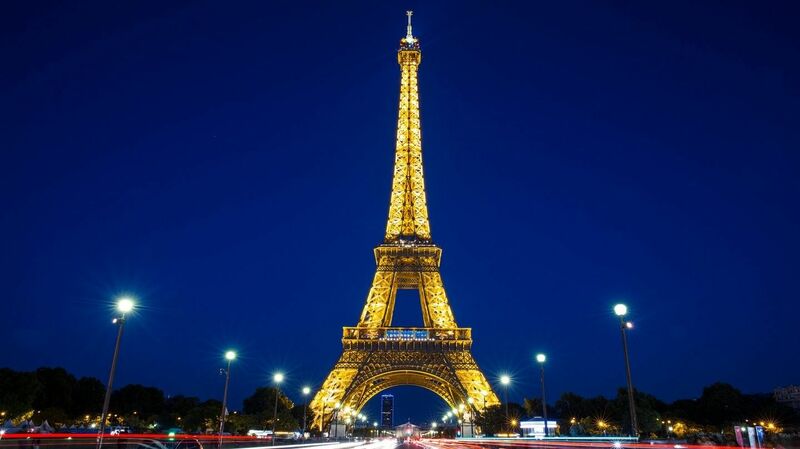 Paris is well known as the most romantic city that we can find on our world, we can see so many movie choosing to having Paris as the place to do a romantic scene in their movie. 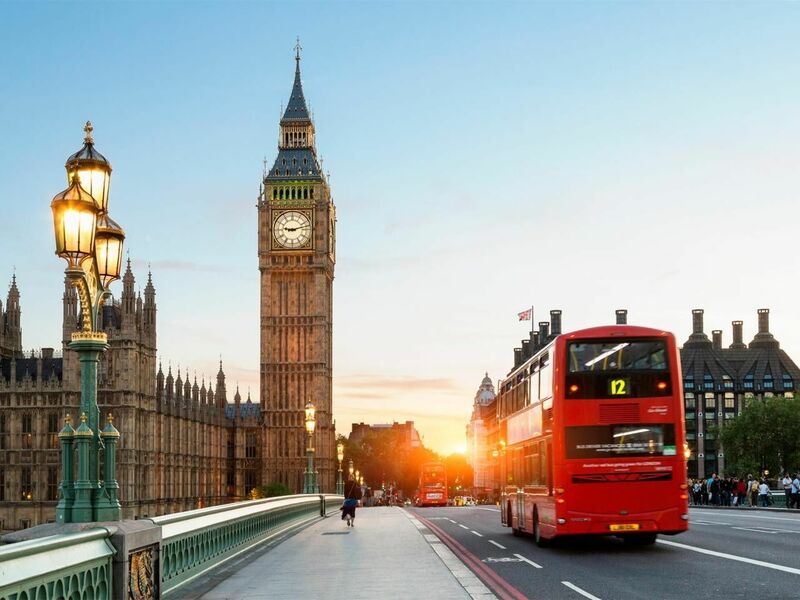 London have a lot of cultural building and have a very historical meaning behind it, so in London we can see the mix between the old culture with the modernism style of building. 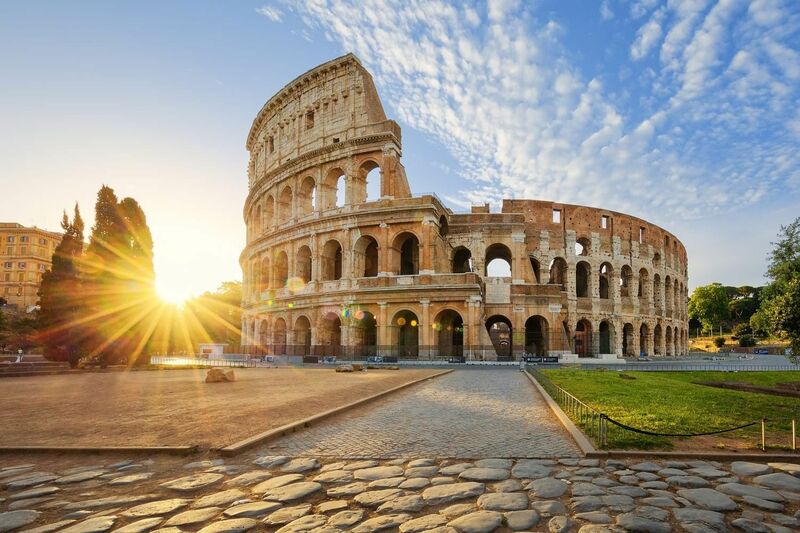 Rome is being well known as the city that found out Pizza. But not only about the food, in Rome we also can find Vatican and Colosseum that already been so popular over decade. 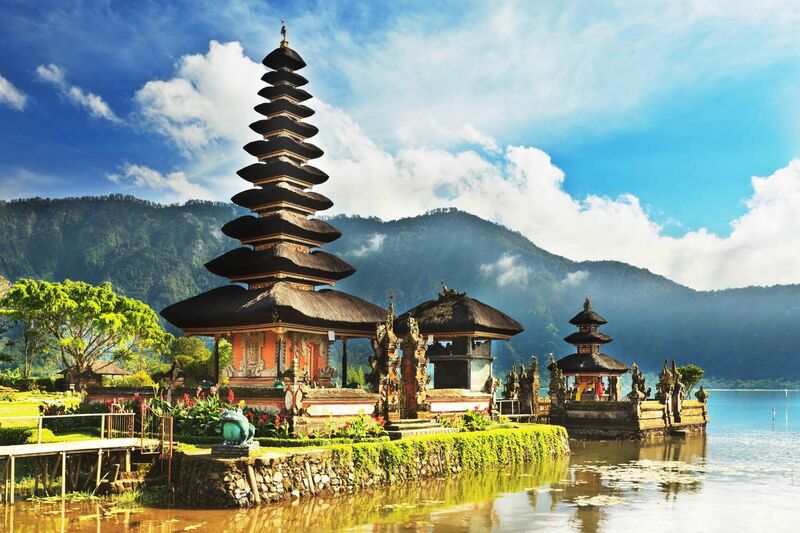 Now Comes one city that we can find in Asia Continent which is Bali that been located in Indonesia country. Bali can already become the best destination place in the world for several times, But that do not make the tourist to think twice to come again to this place that provide the best scenery about the nature . Last but not the least is Yunani. Yunani for this year been nominated as one of the best destination that tourist can go in 2018. 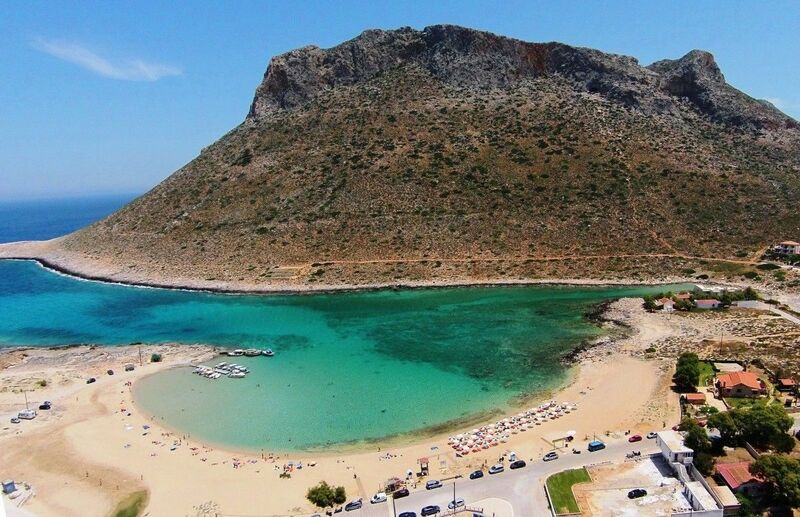 Crete becoming the most popular city that we can visit when we choose to go to Yunani. We can see an outstanding beach with the mountain view behing them in this city. That are 5 place choose to be the best destination to be visit in the world for 2018.